We all know that electronic products are made with valuable resources and materials, including metals, plastics, and glass – all of which require energy to mine and manufacture. 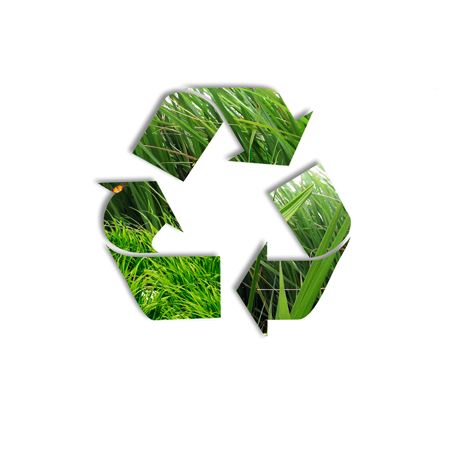 By re-purposing and recycling electronics, we help to conserve our natural resources and avoid the destruction of our environment, air & water pollution, and even greenhouse gas emissions caused by manufacturing. Looking to responsibly dispose of any standby power supplies you no longer use or need? All SPS purchases from us come with a prepaid shipping label for you to send your old, dead SPS back to us for recycling. Use the original packaging to easily ship it back to us, free of charge. Looking to responsibly dispose of any Dell EqualLogic controllers that are non-functioning or no longer needed? All EqualLogic controller purchases from us come with a prepaid shipping label for you to send your old, dead controller back to us for recycling. Use the original packaging to easily ship it back to us, free of charge. Need a Replacement Dell EqualLogic Controller?